There are times when landlords feel that the hassle of keeping tenants is just not worth the money and effort. And it would probably be true too if you don’t get smart about it. There can be many difficult complications with tenancy with the tenants usually proving to be the biggest problem. Maintenance issues and tenancy laws are further problems that will confront you. 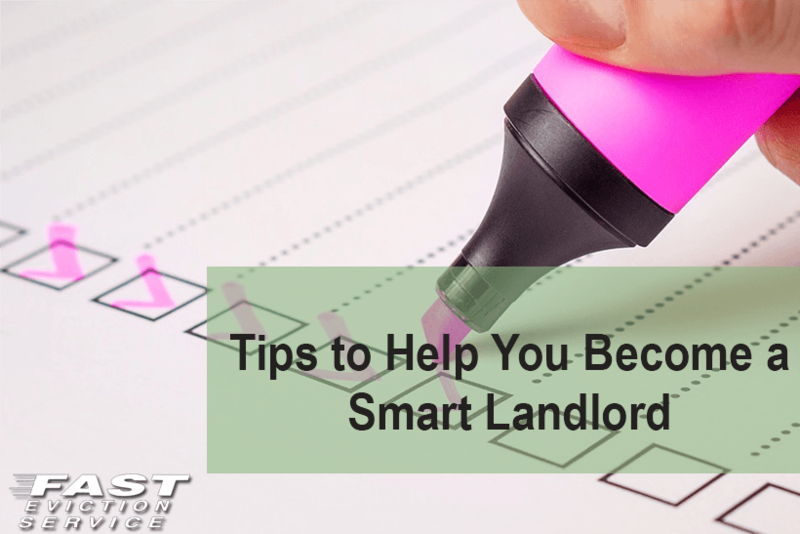 Here are some general guidelines that you can follow to become a smart landlord. It’s important that you know your tenants very well before you allow them to rent your property. The biggest mistake landlords make is to not screen their tenants well and pay the price when the tenant turns out to be annoying and troublesome. With a detailed application form, you can get to know about the tenant while you can also get references that you can call to see if the tenant is reliable and trustworthy or not. Every agreement should be in writing so that in case of any problems, you have suitable proof that can be provided as evidence. From your first tenancy agreement to any changes made to it, everything should be documented. Regardless of how well you trust your tenant, having proof of it all is very important. Landlords often don’t know about different types of notices and which kind of notice can help with which problem. For instance, a 3 Day Notice to the tenant to either pay the rent or quit is served when the tenant gets late with the rent for even a day. Any emergency problem with your rented property like water leakage or electricity issues will have to be dealt by you and having a list of reliable contractors who would be able to provide emergency services is important. Each state has its own tenancy law and while most of the points are same, there are quite a few differences as well. Therefore, before you rent your property, either make sure that you know the law very well yourself or hire the services of a law service which can help you understand the law properly.